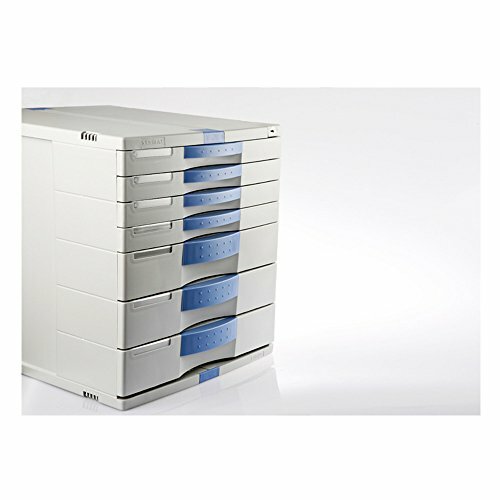 7 Drawers Max Flat File Cabinet Index Key Lock Office Life Small & Large Drawers MK070 by ARTBOX at Momiji Studios. MPN: MK070. Hurry! Limited time offer. Offer valid only while supplies last.